Casual Brothers Games has announced that their upcoming beat em’ up Orc Attack will be making its way onto Xbox Live Arcade sometime during the fourth quarter of this year. 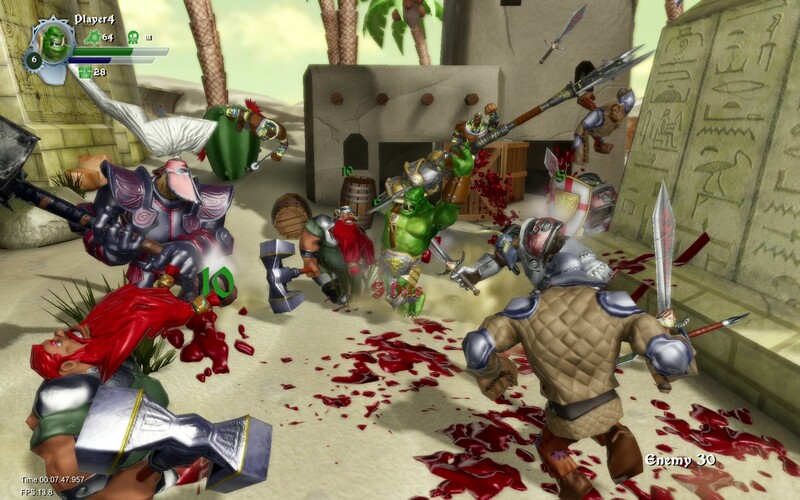 Bearing absolutely no relation to Orcs Must Die!, Orc Attack turns the tables a bit putting the player in control of orcs with the task of slaying, terrorizing and pillaging humans. It’s also worth noting that the game is taking “potty humor” to a whole new level by literally building it into the combat system. 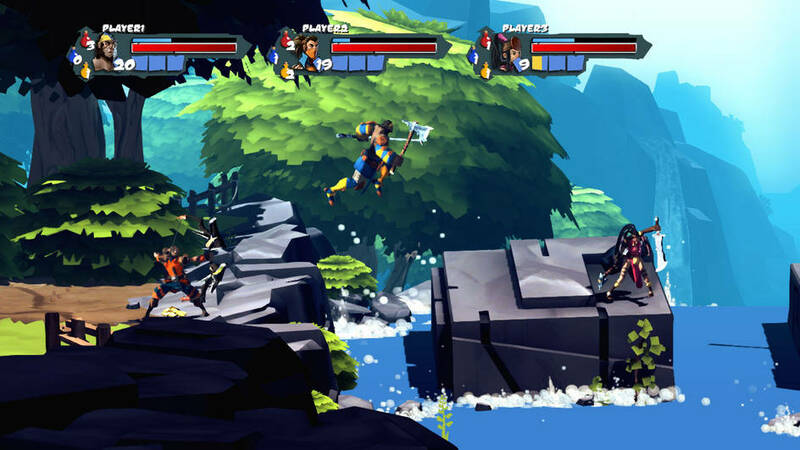 Take a look at the nine minutes of gameplay footage above and you’ll see what we mean.